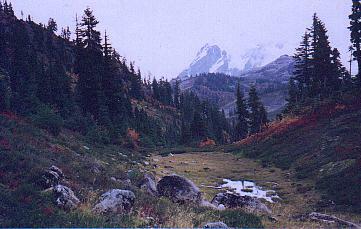 Welcome to my homepage, based out of the beautiful Pacific Northwest in Washington State. 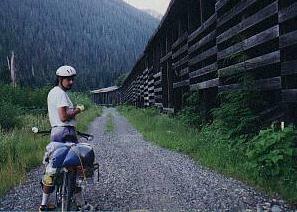 To the right is me, Rick, bike touring the Iron Horse Trail, once a part of the Milwaukee Railroad. 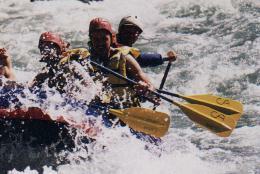 Below is a picture of me whitewater rafting on the Nooksack River. Fun, fun, fun. Welcome to my world...the world. My own fiction, non-fiction, real-life travelogues, film criticism, and political/cultural commentary. 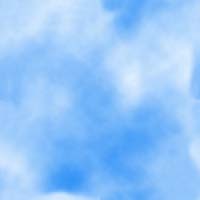 My cycle tour of New Zealand! Portrait, by Rick's mother, Fina Guerrero .